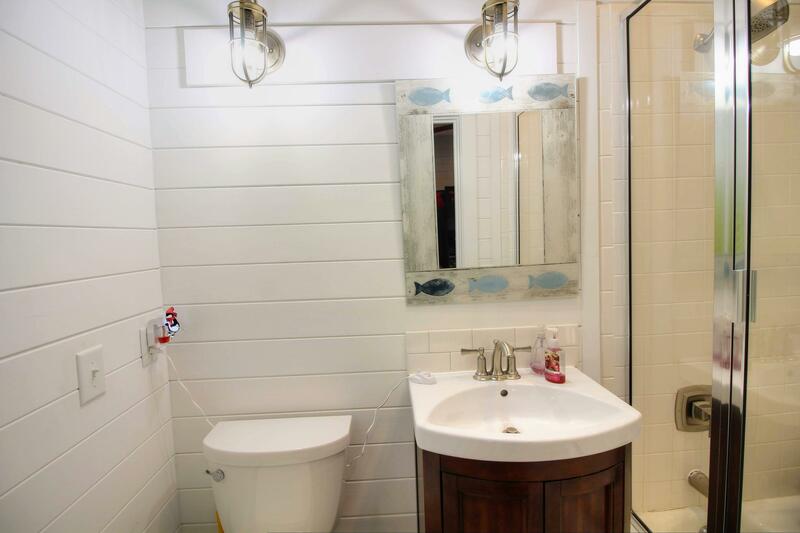 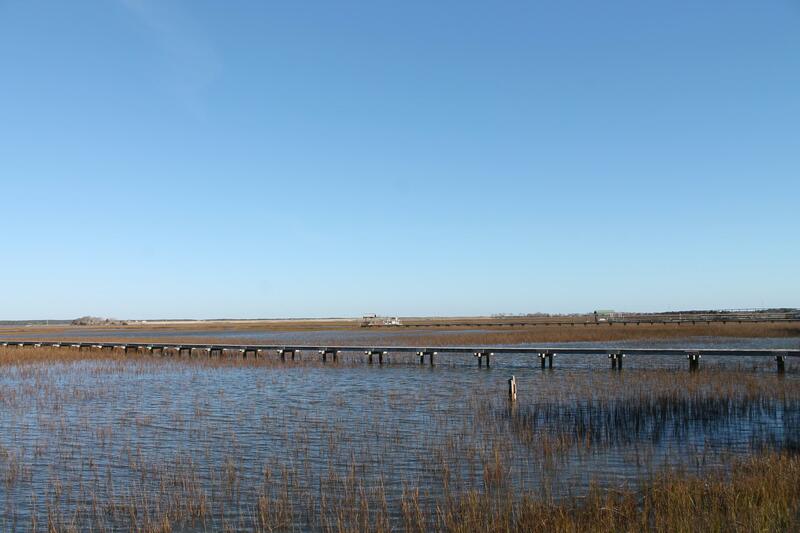 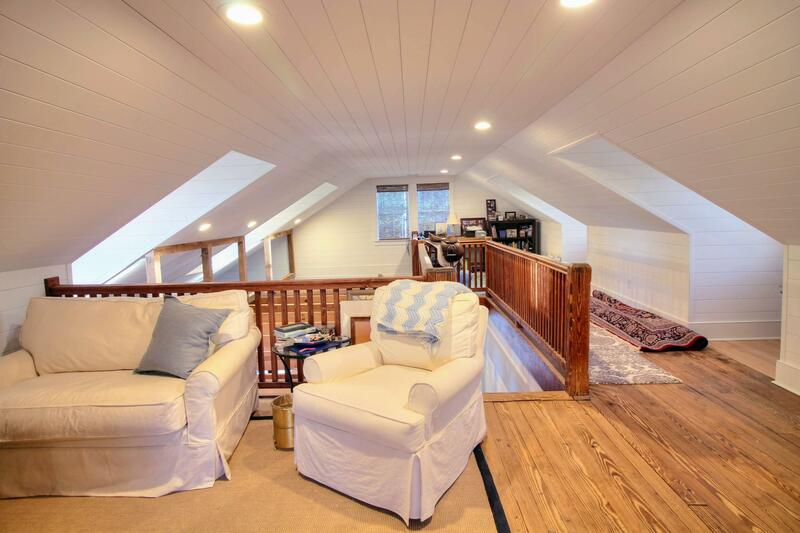 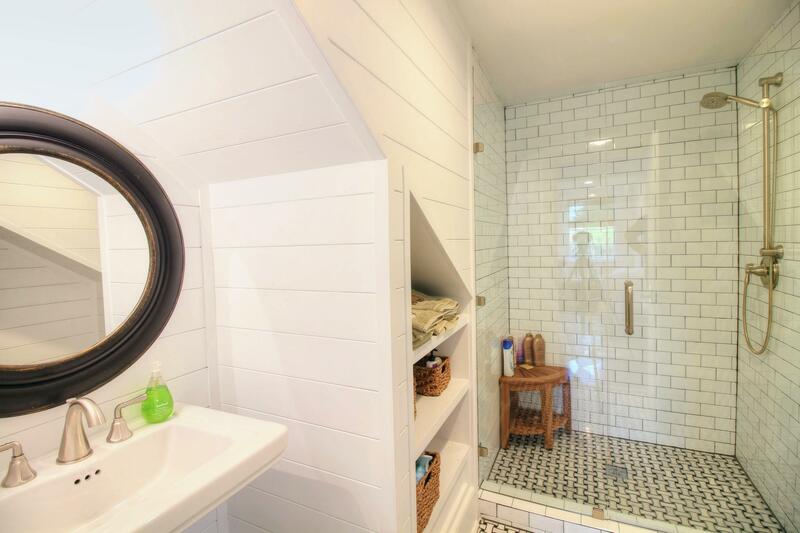 rand new bathroom with dual sinks and tiled shower, and back deck access with stunning views of the marsh, dock, and new in-ground gunite swimming pool. 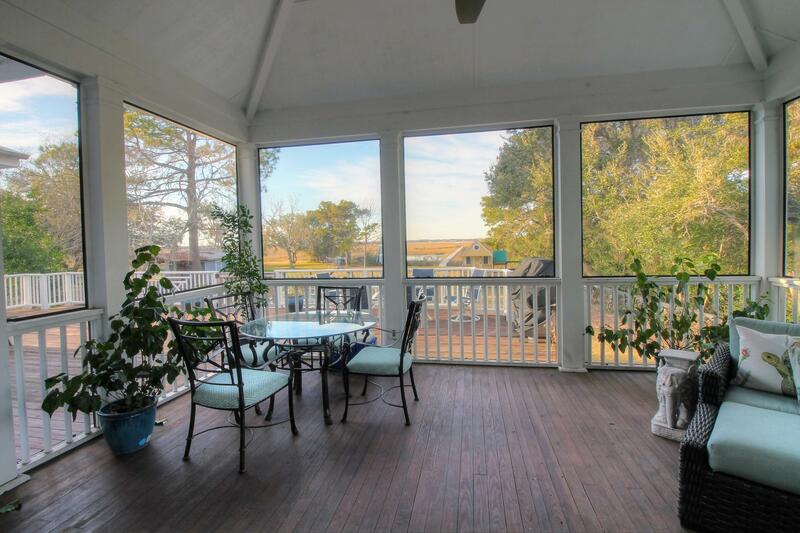 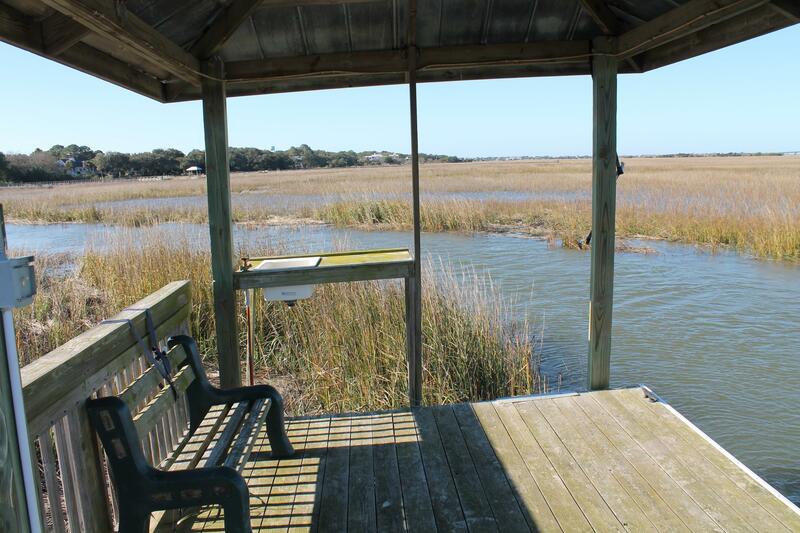 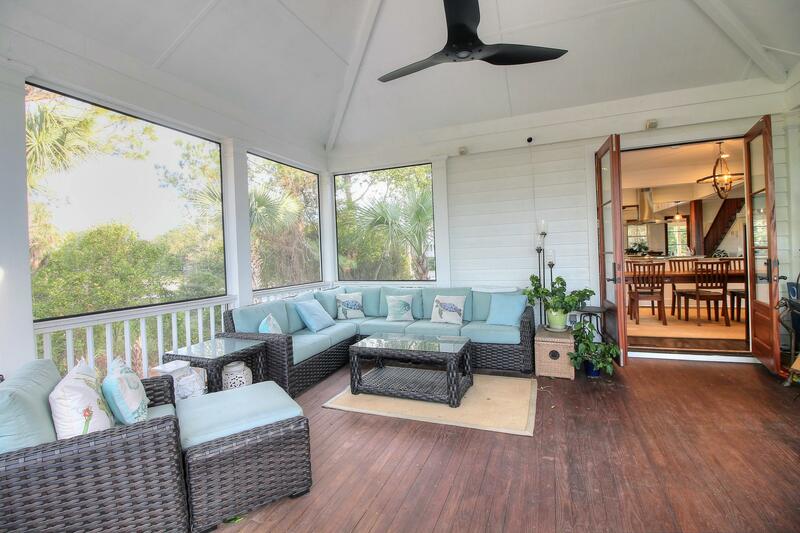 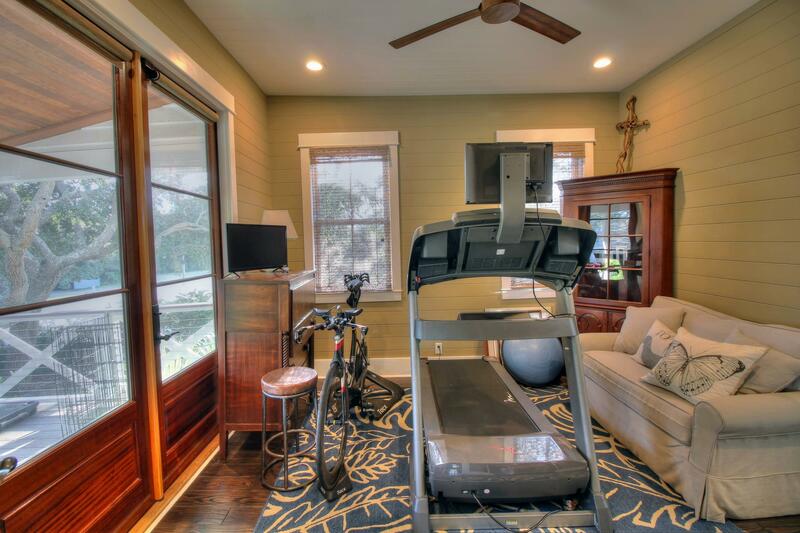 The opposite side of the house features the hug screened porch that has great marsh and yard views as well. 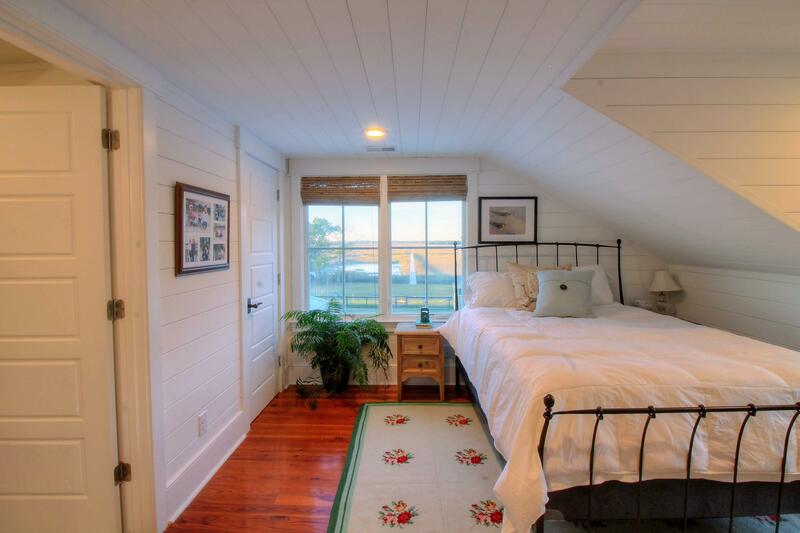 There are 2 other guest rooms on the first level, and upstairs is another guest suite with long marsh views and a fully renovated bath. 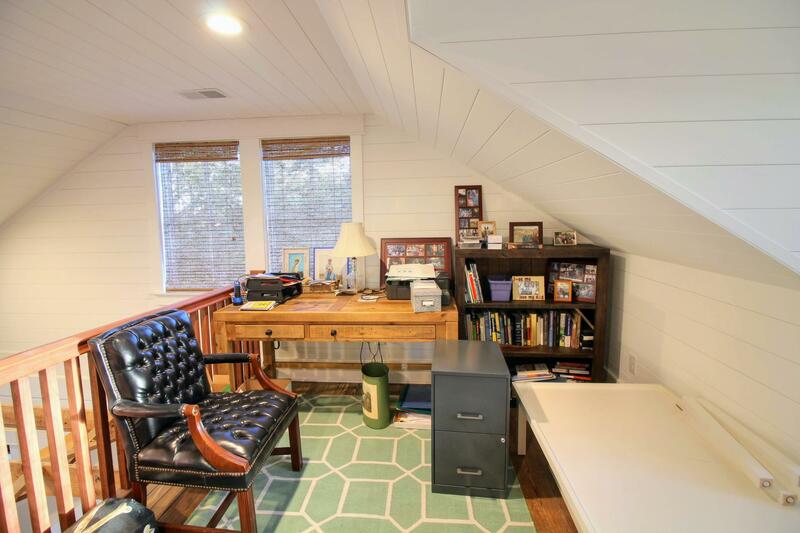 A cozy sitting area and office complete the second floor. 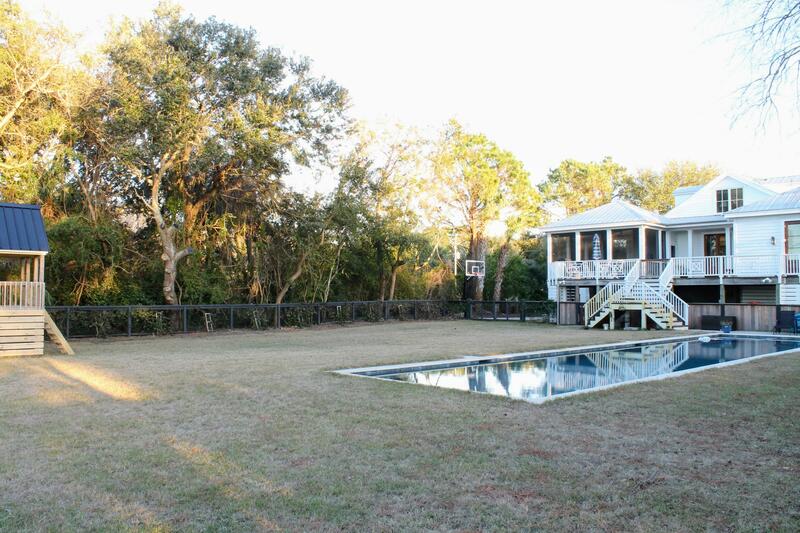 At ground level, the yard is huge, and the pool is built to accommodate lounging as well as lap swimming. 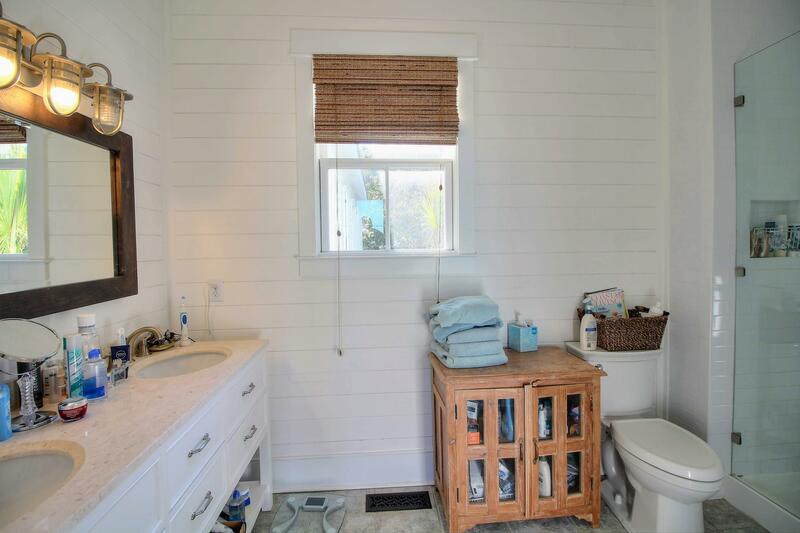 There is also a spa built in. 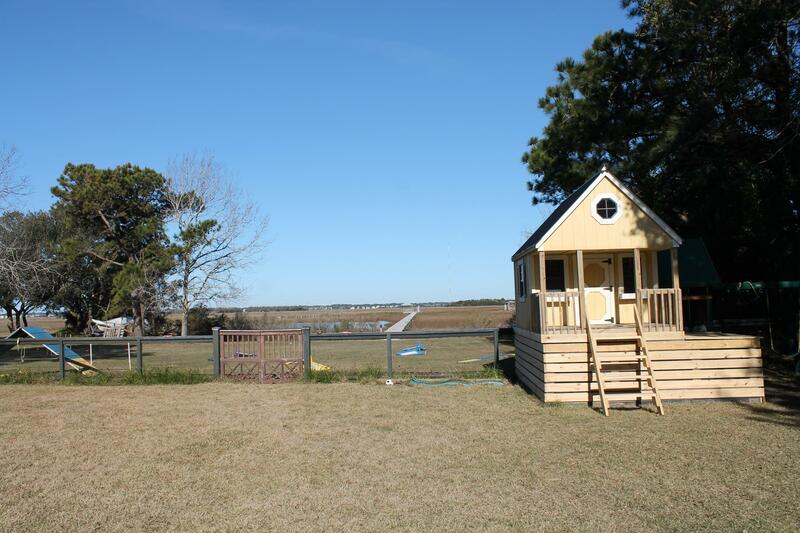 Under the house is tons of storage, and a great kid's playhouse is at the back of the property. 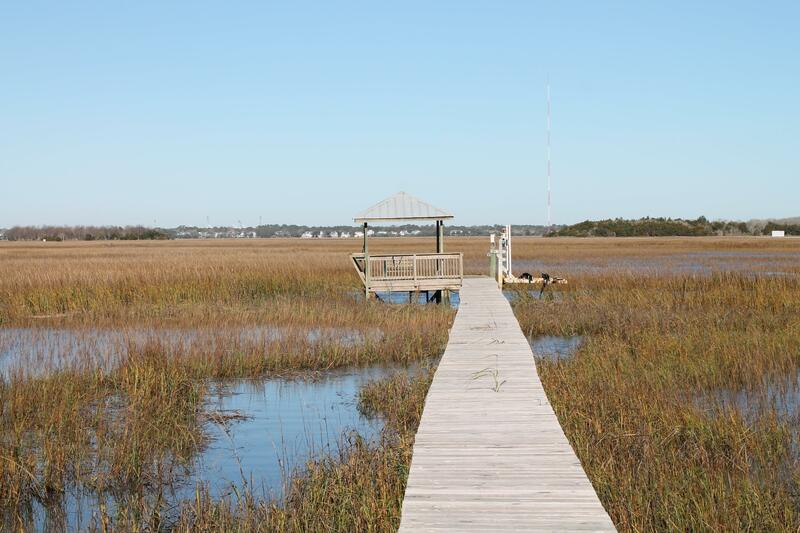 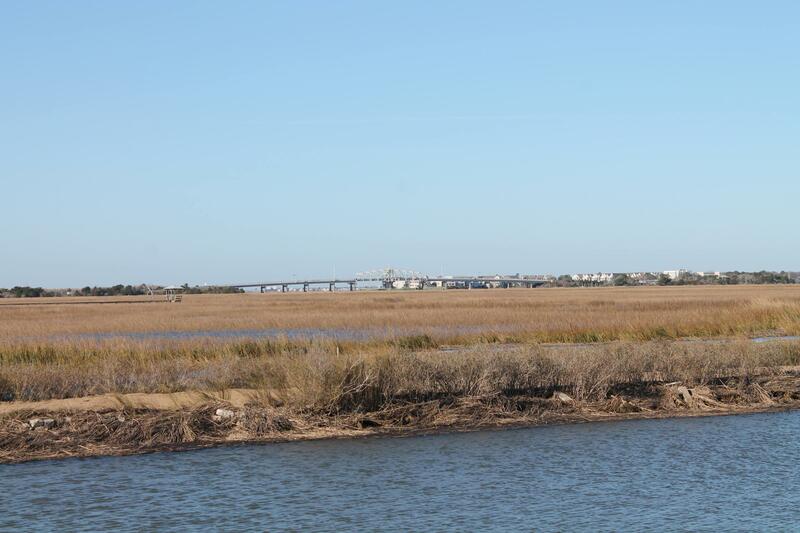 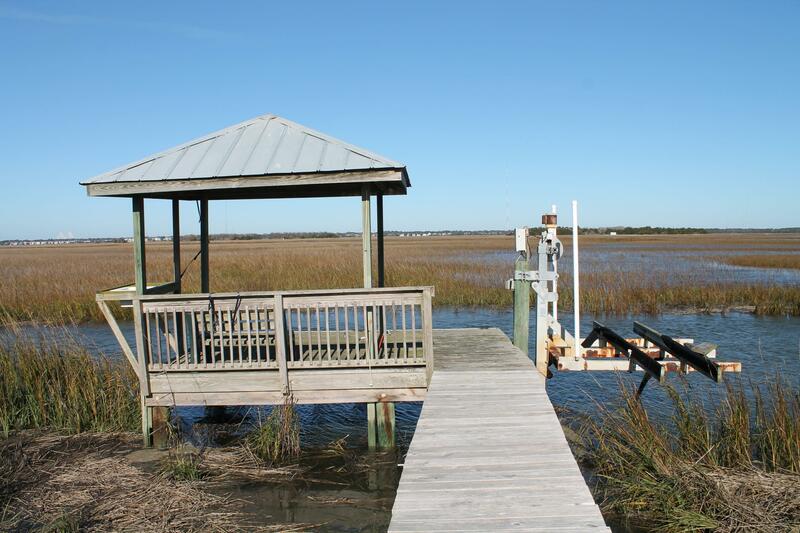 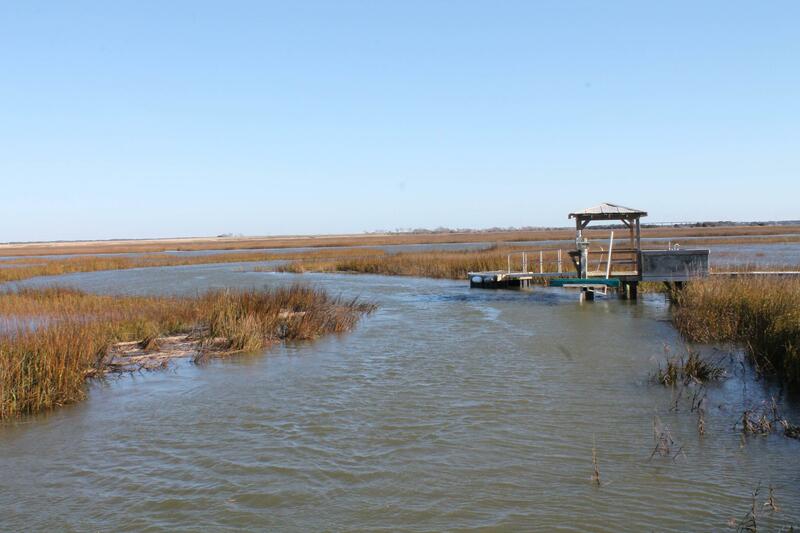 The walk out on the dock is very peaceful and takes you to a covered pier head that has a boatlift in place, a fish-cleaning sink, and a wide bench for evening cocktails and watching the sunsets over downtown Charleston. 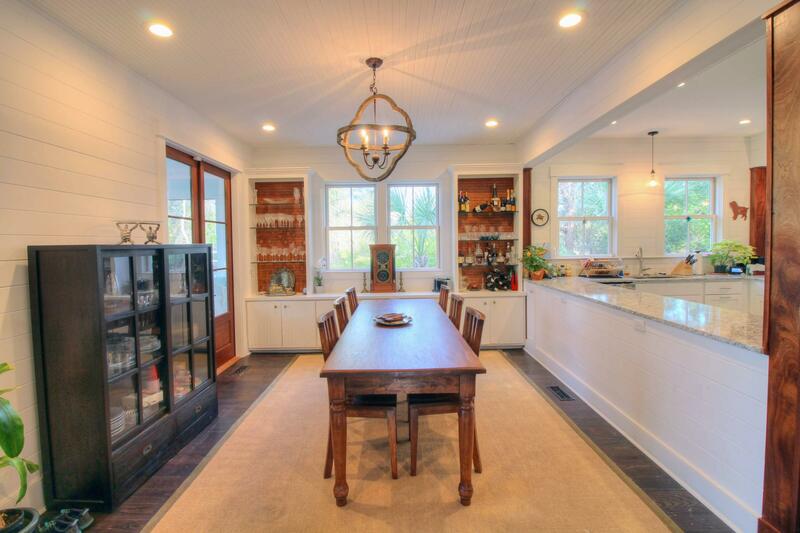 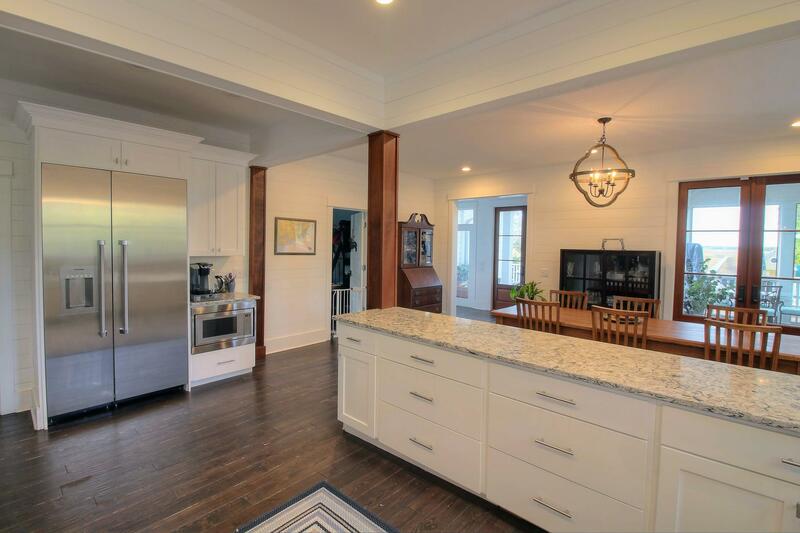 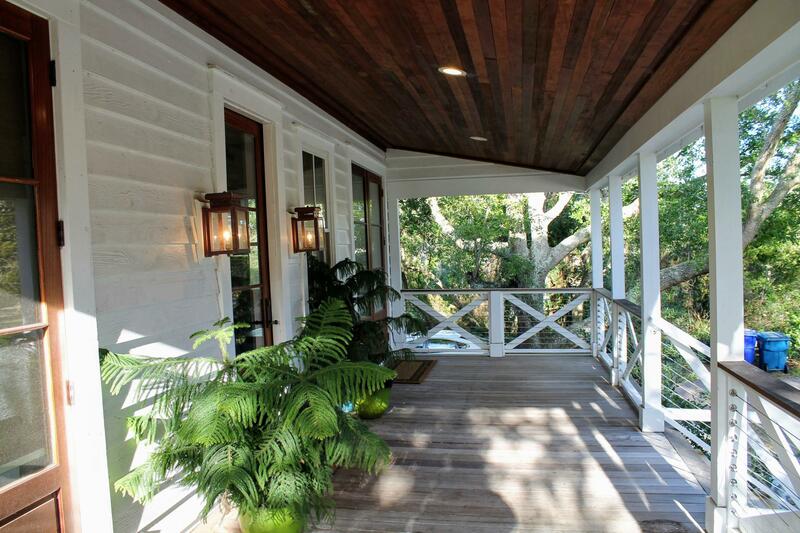 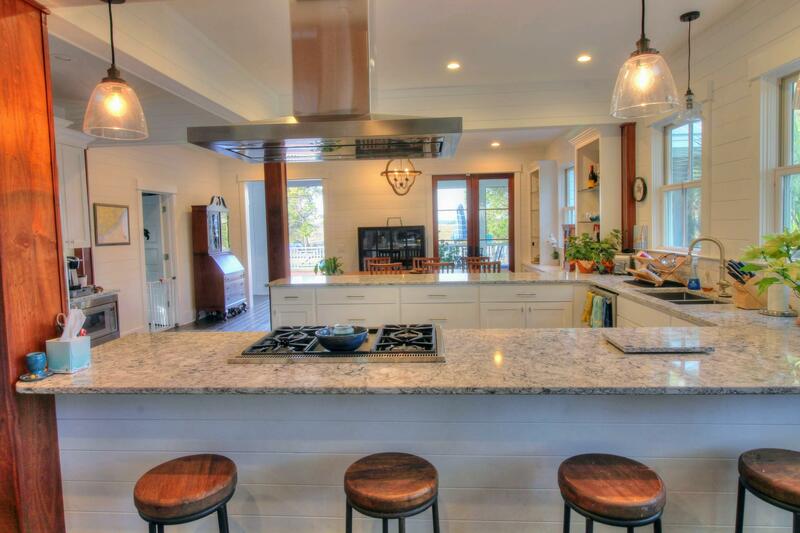 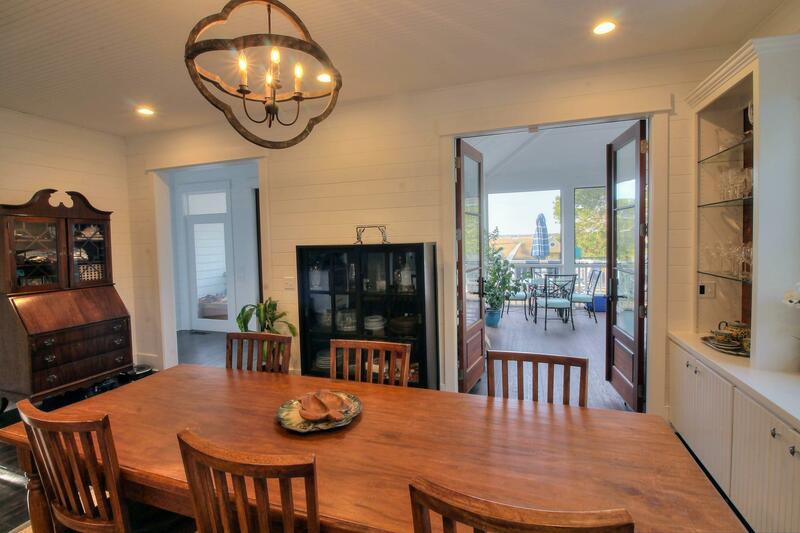 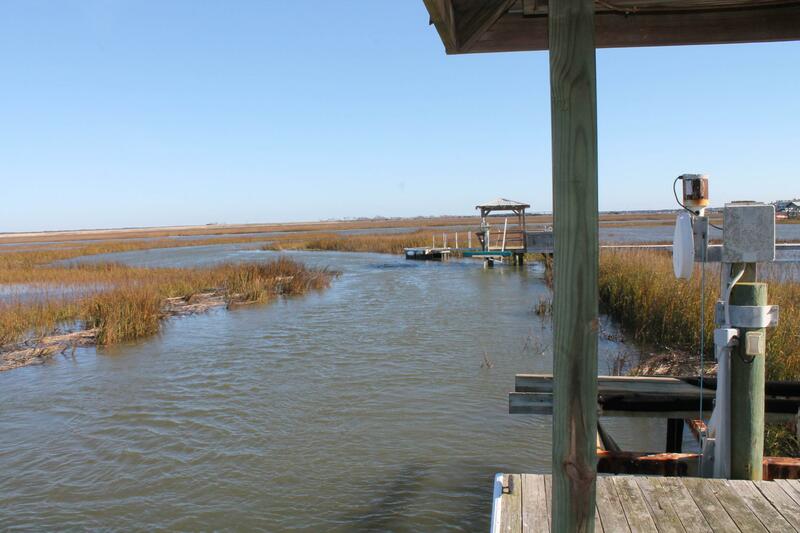 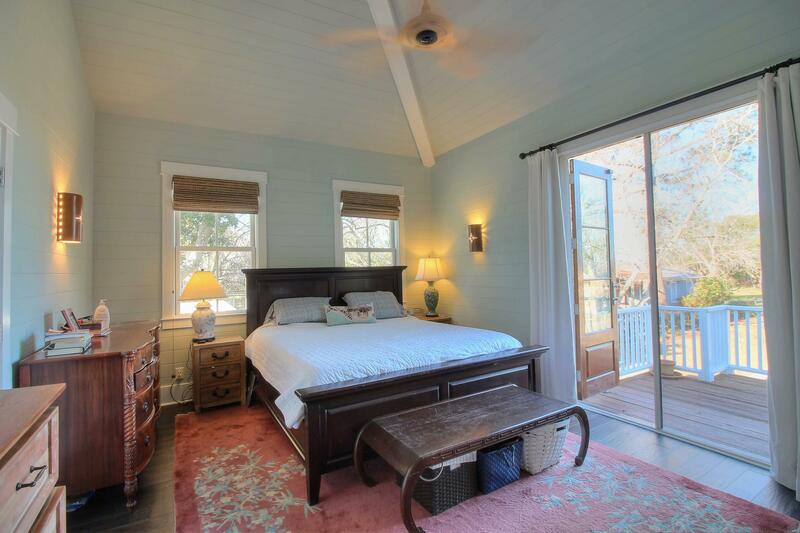 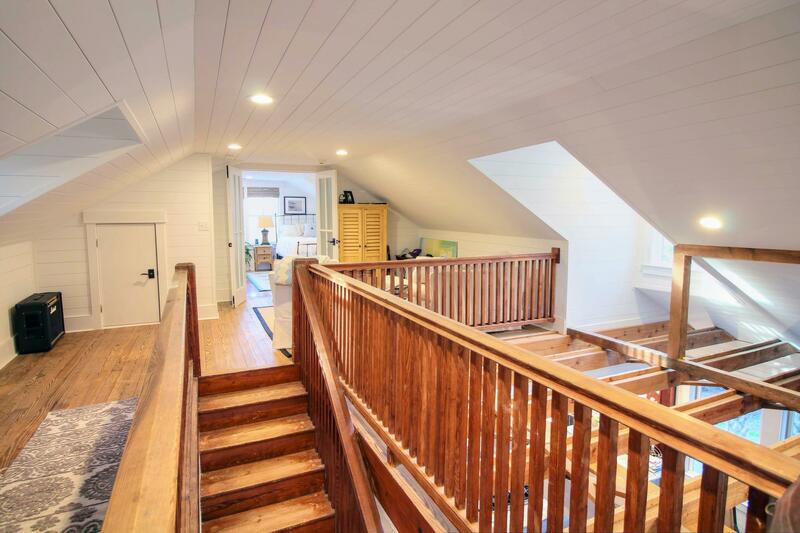 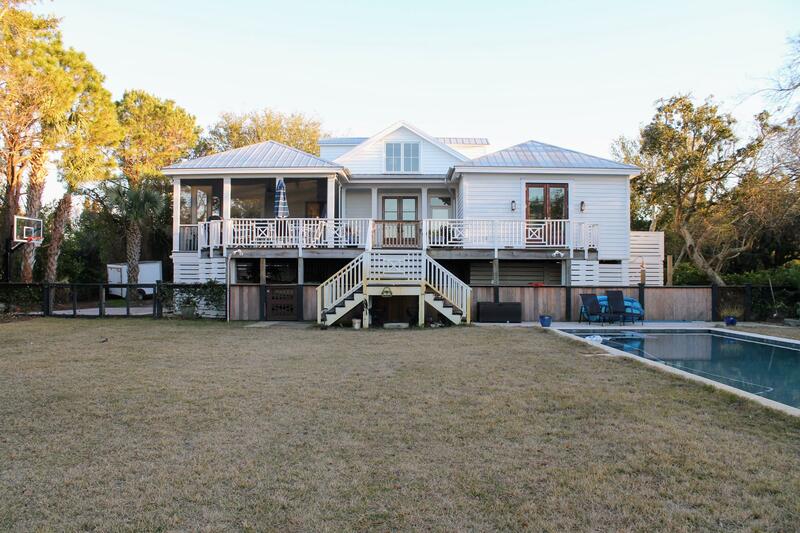 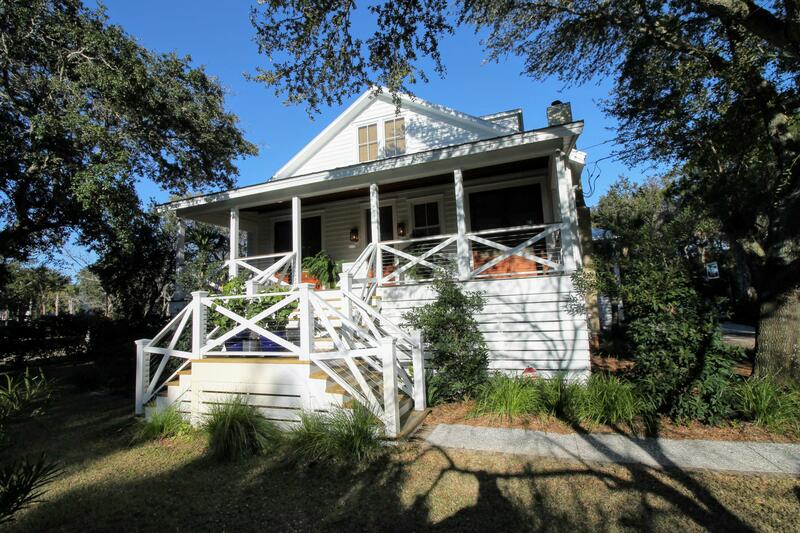 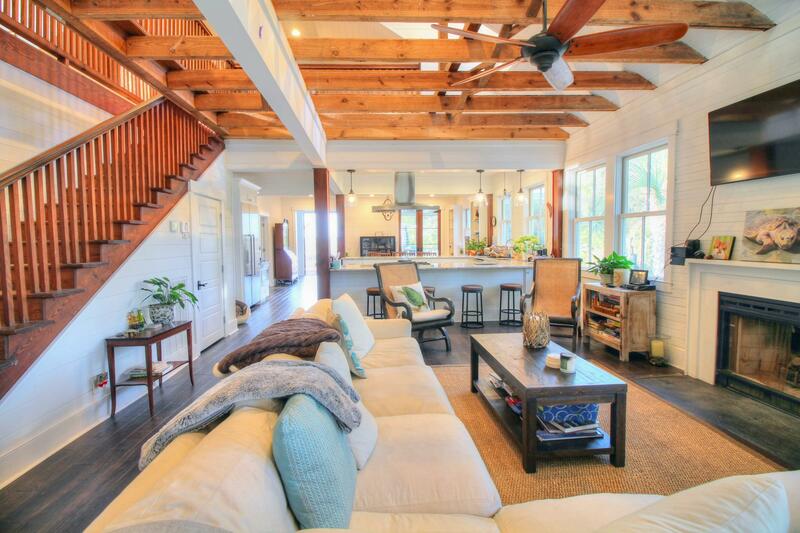 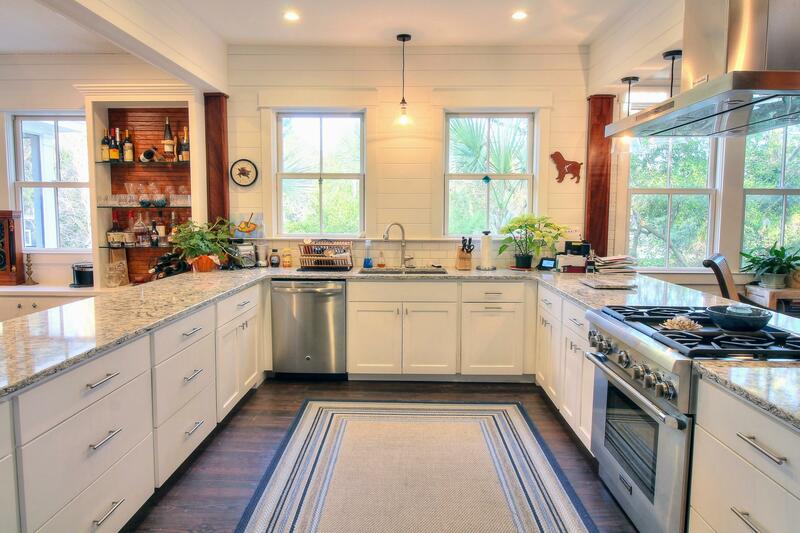 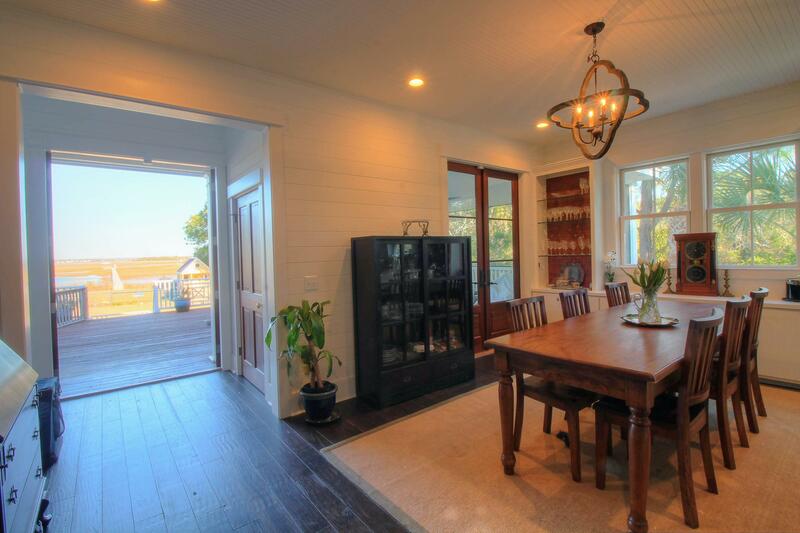 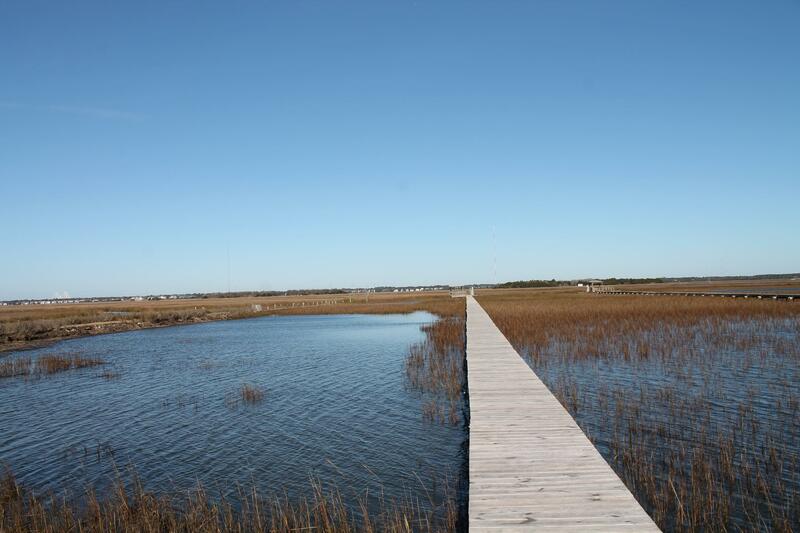 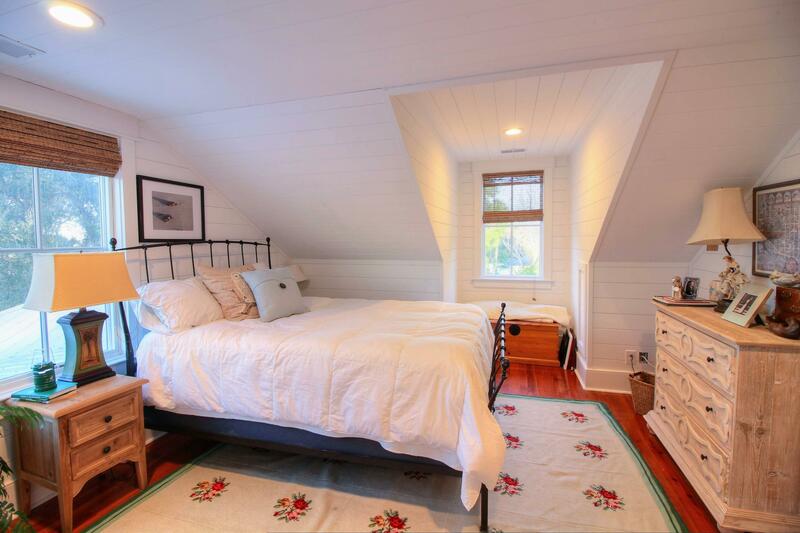 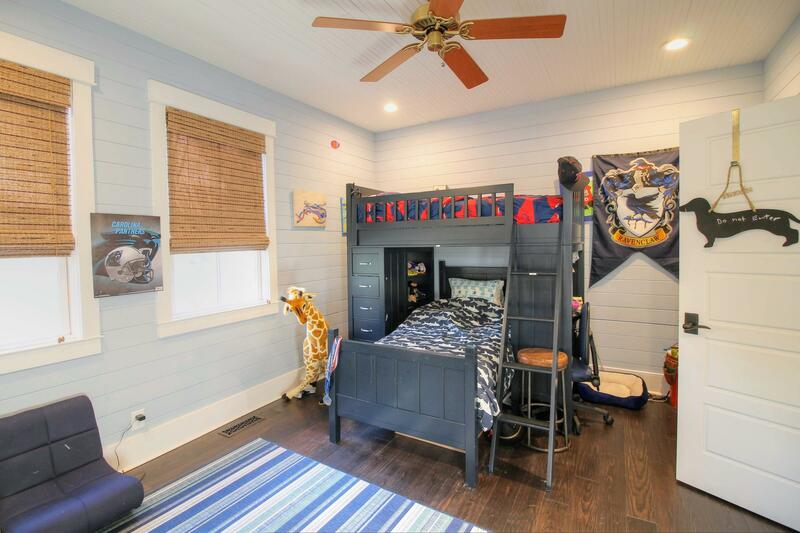 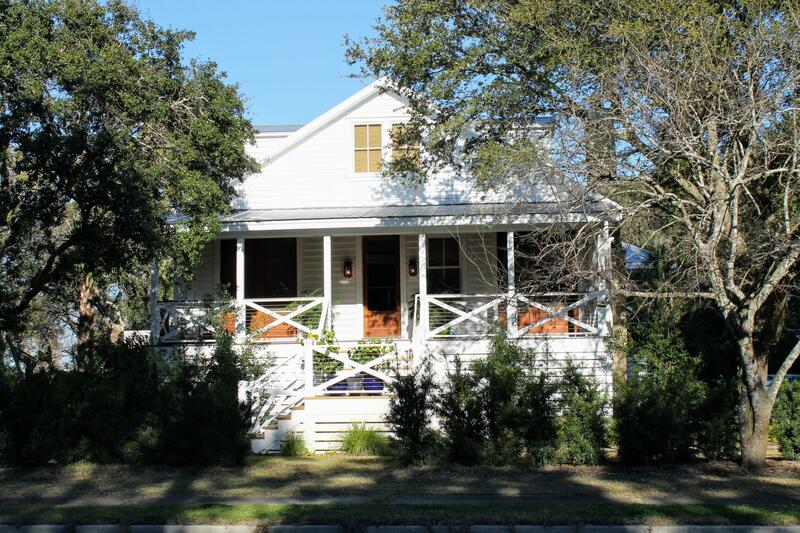 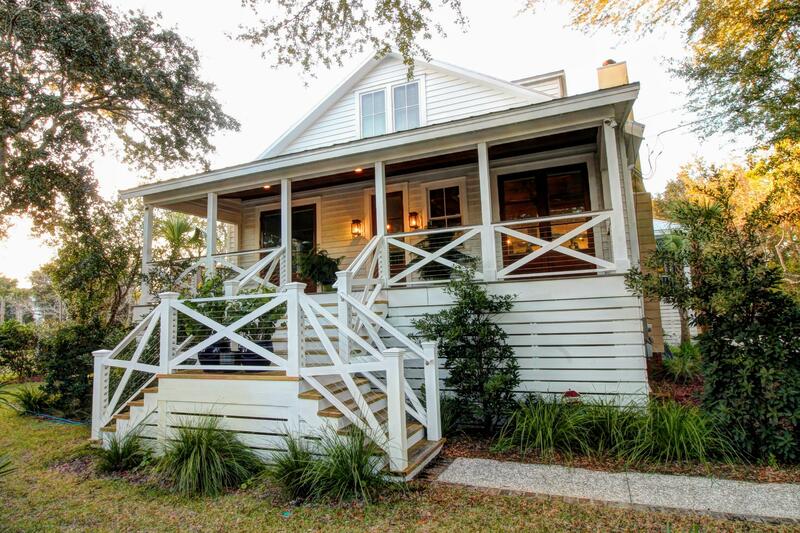 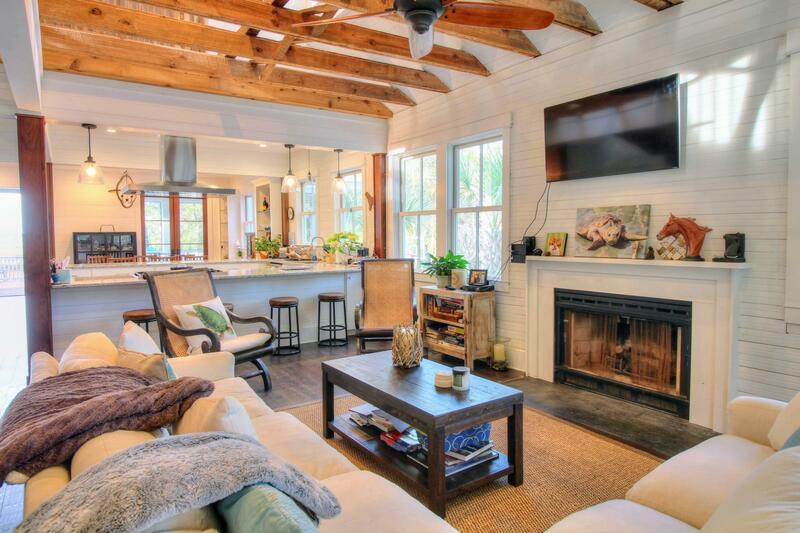 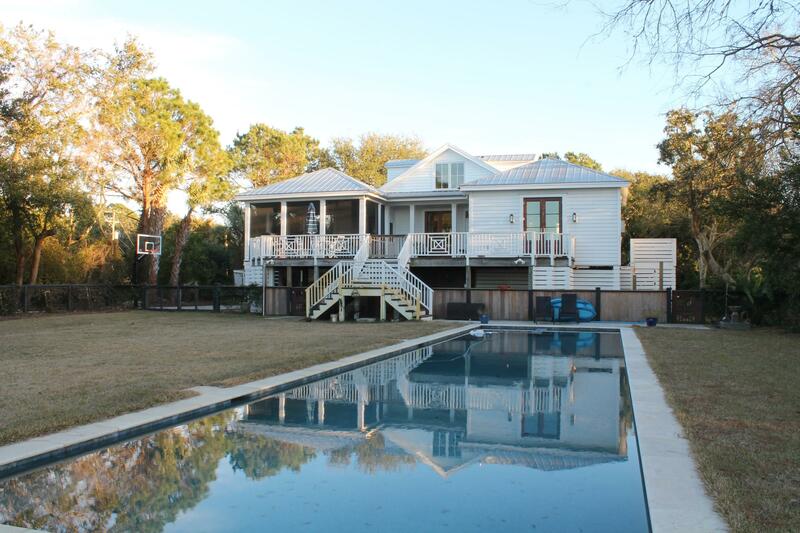 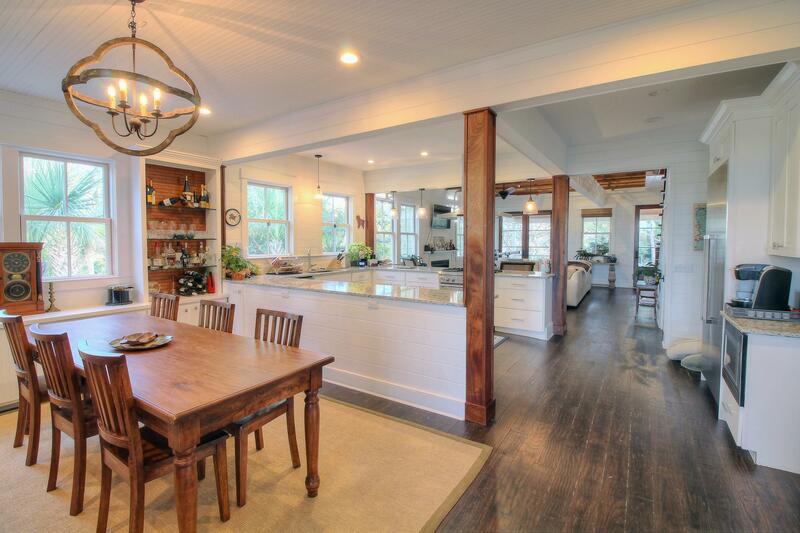 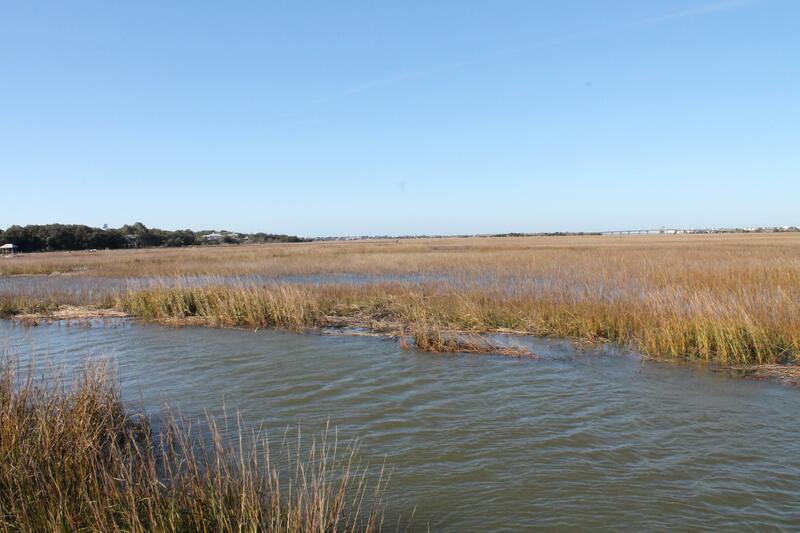 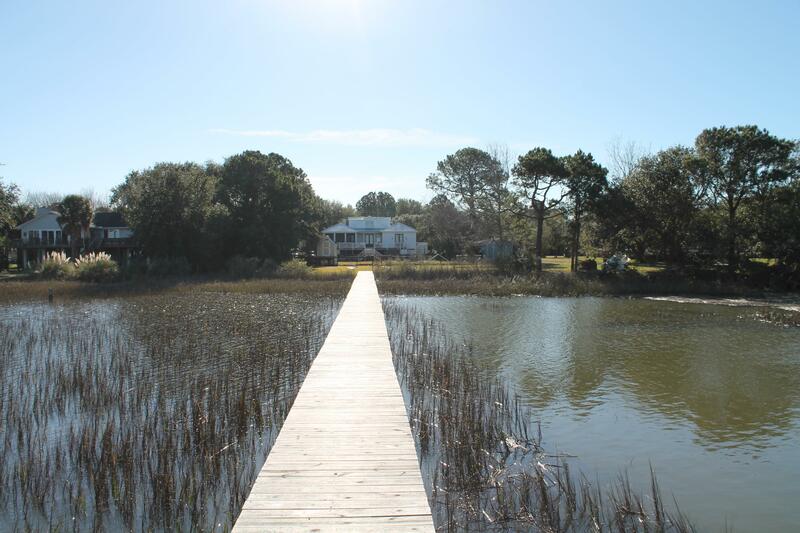 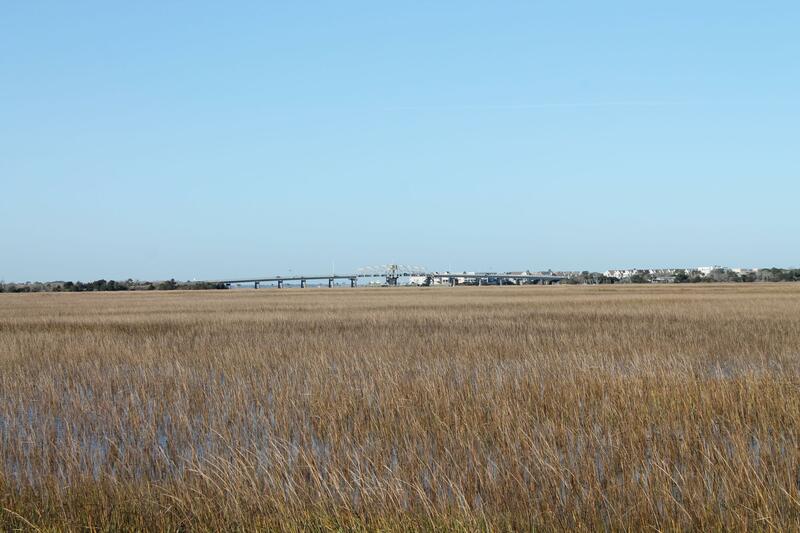 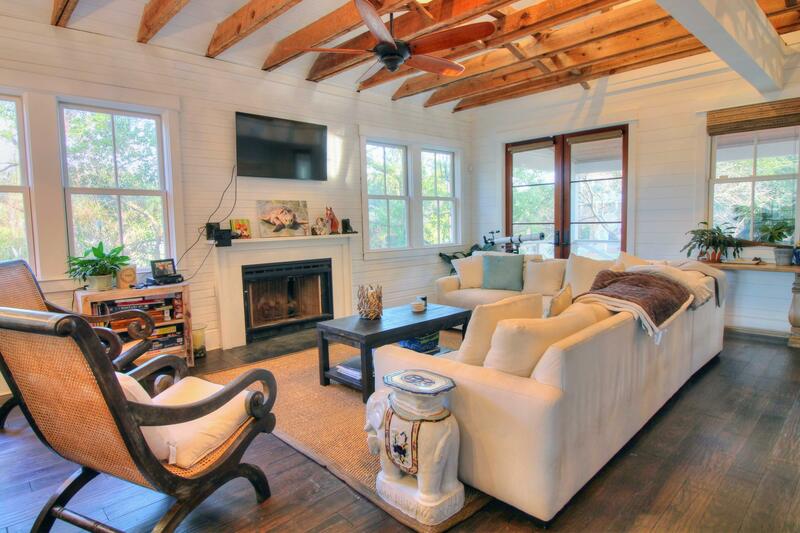 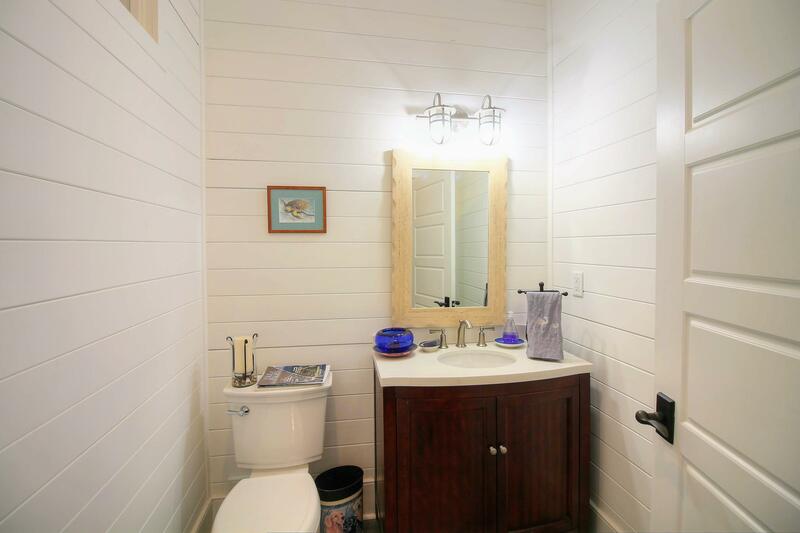 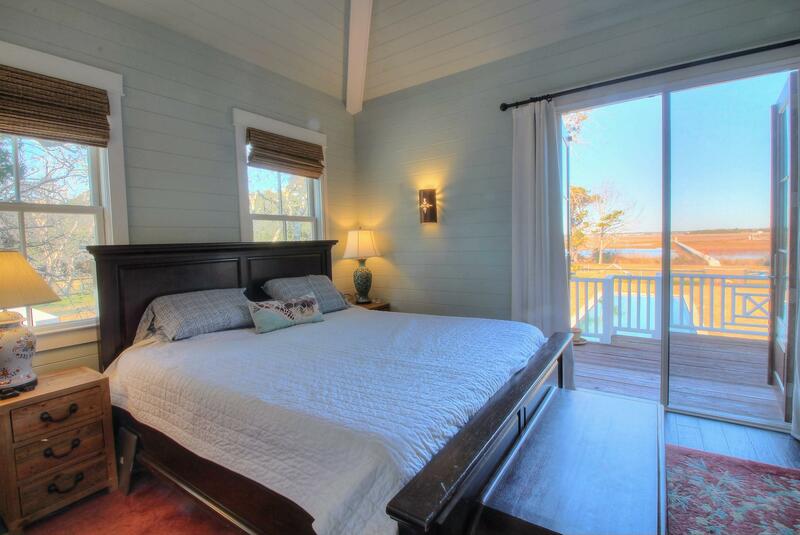 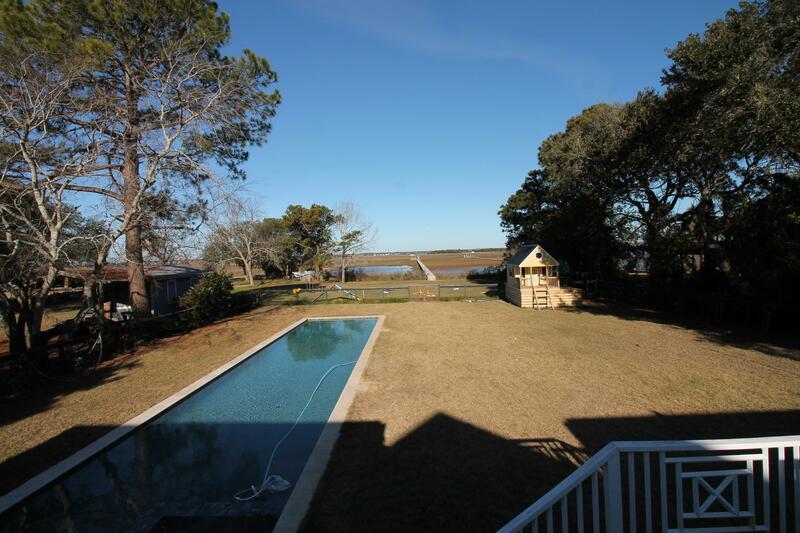 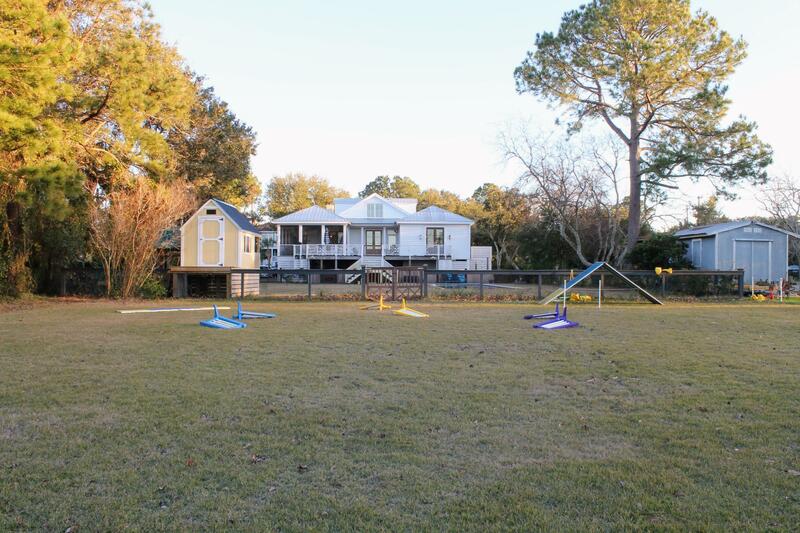 Truly a beautiful renovation of a Sullivan''s Island classic that shouldn''t be missed!